In the summer of 2017, we created a series of public tours to compliment CAM’s exhibition, Urban Planning: Art and the City 1967–2017. The highlight of the series was a bus tour that traced the history of suburban development in St. Louis by following one major road west from the city, ending in a planned development 25 miles from the downtown core. For Wash U, we have completed over twenty different tours for various departments and groups. 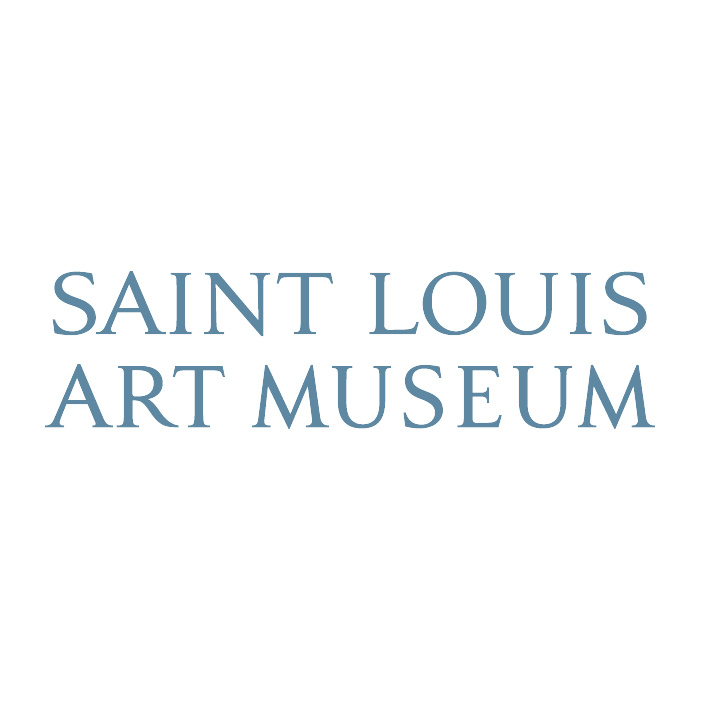 This has included Welcome to St. Louis tours for international students, tours focusing on environmental history for classes, and several years of participating in Washington University’s Parent’s Weekend. In 2019, Renegade has been brought on to completely revamp the programming and tour options for Parent’s Weekend! We have partnered with FOCUS since 2012 to provide city tours for their leadership training groups. We take the group throughout St. Louis, highlighting progress as well as socio-economic challenges and racial divisions as they play out in the physical environment of St. Louis. Our founder, Amanda, was also a featured panelist on leadership and creative entrepreneurship in 2017. In 2019, we were invited to create programming for a SLAM Underground event featuring women’s history. We worked with museum staff to create a series of pop-up talks around seemingly unconnected objects throughout the museum, all telling stories of women’s roles in creating and inspiring works of art. Civitas is a civic-engagement group for high school students throughout St. Louis. For several years, we have created custom tours on topics such as immigration and racial divides in St. Louis.